Designed for sports requiring a helemt, the White Rock Skull Cap features Hydo Cool Crystals to cool you down when you need it most. 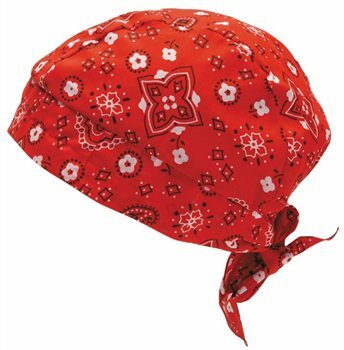 Designed for climbing, cycling and mountain sports, the Skull Cap is your ideal solution for hat hair and over-heating. Available in a range of designs, the Skull Cap is a cool piece of sports head gear combining design with great technical features. What a brilliant idea. As a cyclist as well as a camper I have not come across these before. Would recommend them to anyone who wears or needs to wear head covering. Keeps the sweat out and the head cool.